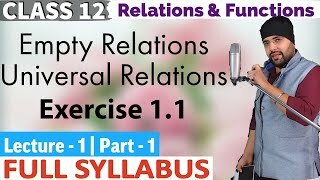 In this lecture, I am discussing about trigonometry ratios of co-terminal angles of Chapter 3 Trigonometry Functions followed by NCERT solutions of Exercise 3.3 of Class 11 Maths. 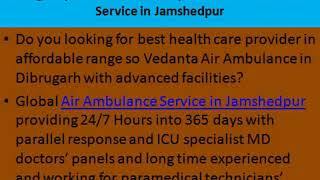 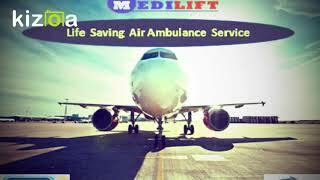 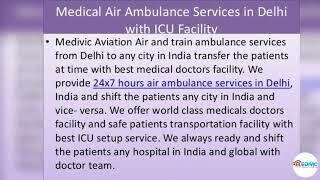 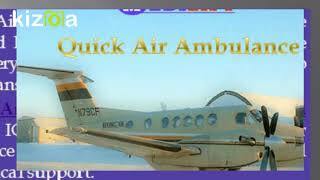 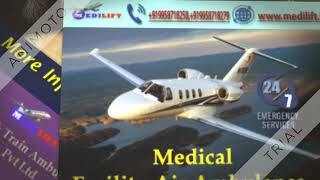 NCERT Chapter 1 Relations and Functions Class..
Take Emergency Air Ambulance Service in Varan..
Quick and Low-Price Air Ambulance Service in ..
Medivic Air Ambulance from Guwahati to Delhi,.. 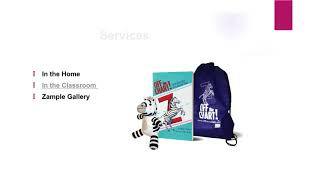 Looking for the technique for improving child..